Our very order came from a client based in Los Angeles and P-j Transervices was then very proud to deliver a dance tour program template using some of the latest WordPress plugins. Lace-dance-together.com was born a few weeks ago and is now ready to rock. May 2016 be a prosperous one full of great achievements for all ! In 4 years, Tokyo city will be holding the next Summer Olympics. Which still leaves Tokyo residents and around enough time to practice real ORAL COMMUNICATION in English. Yes, oral communication, a major challenge for most people in Japan. In that perspective, PJ TRANSERVICES is proud to announce a future upcoming partnership with AOI COLLEGE, an English International school based in Irvine (USA / CA) and Beyond International, an English school based in Tachikawa, Japan. AOI College offers competitive package plans and a perfect studious environment, only one hour away from downtown Los Angeles. YES, you read well, only 8% of the total number of students come from Japan and further enroll the program each year. Among 15 nationalities !. We intend to change that reality and make AOI College the new main reference to our Japanese audience when it comes to studying in sunny California. 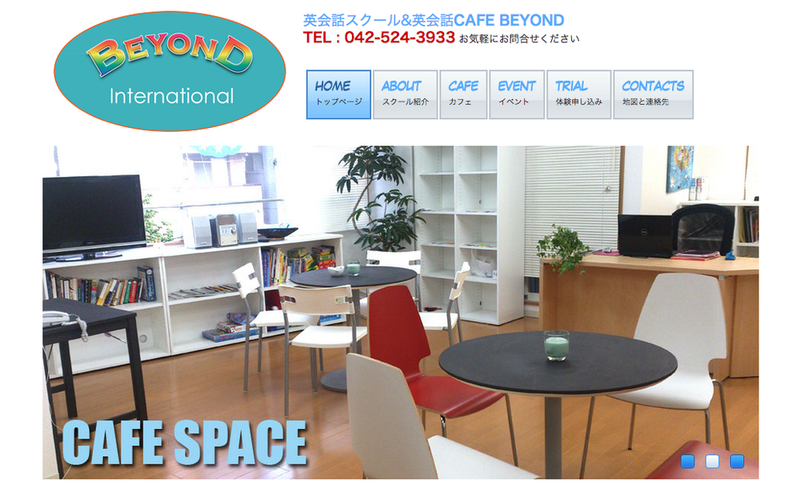 Beyond International's new partnership layout.